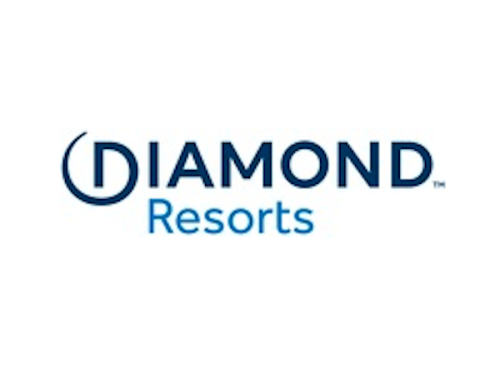 As a result of funds raised at the recent Diamond Resorts Invitational, Diamond Resorts International® presented a check for $503,000 today to Florida Hospital for Children. The proceeds were raised at the annual event’s Champion’s Gala and auction at Mystic Dunes Resort & Golf Club in Celebration, Florida on January 16, 2016. The nationally televised, 54-hole, celebrity golf tournament delivered more than just daily entertainment on the course. 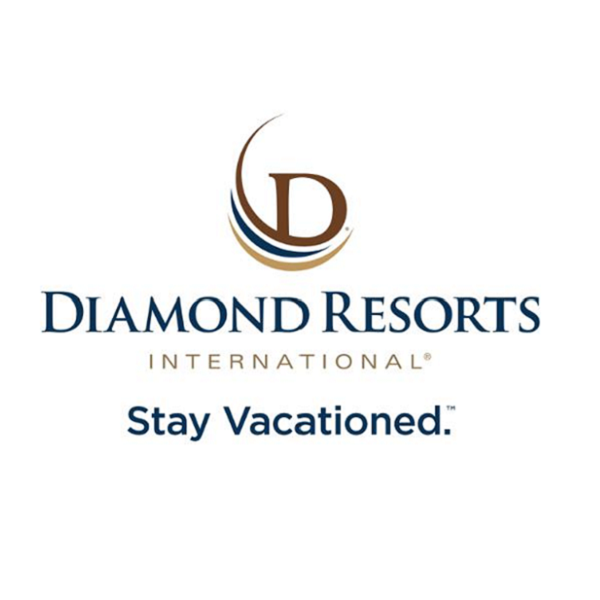 The Diamond Resorts Invitational was a week-long, full-scale, multidimensional vacation experience consisting of activities for all ages, family-friendly excursions, dinner parties and headline concerts featuring performances by Colt Ford, Jake Owen and Huey Lewis and The News. Over the past three years, the golf tournament has raised more than $1.7 million for Florida Hospital for Children.